We are your child’s headquarters for summer accessories and back to school supplies! 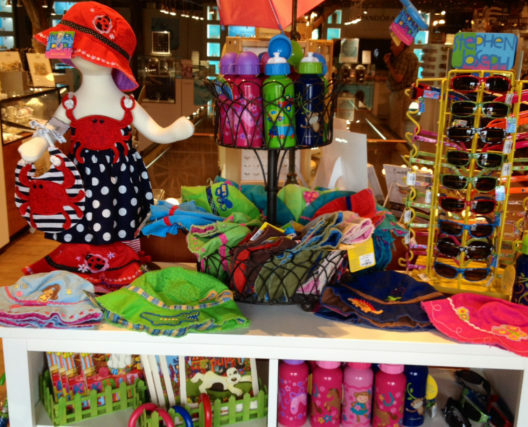 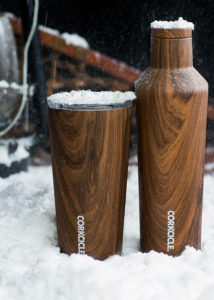 For those sunny days at the beach or lake, we have sunglasses, adorable hats and water bottles. 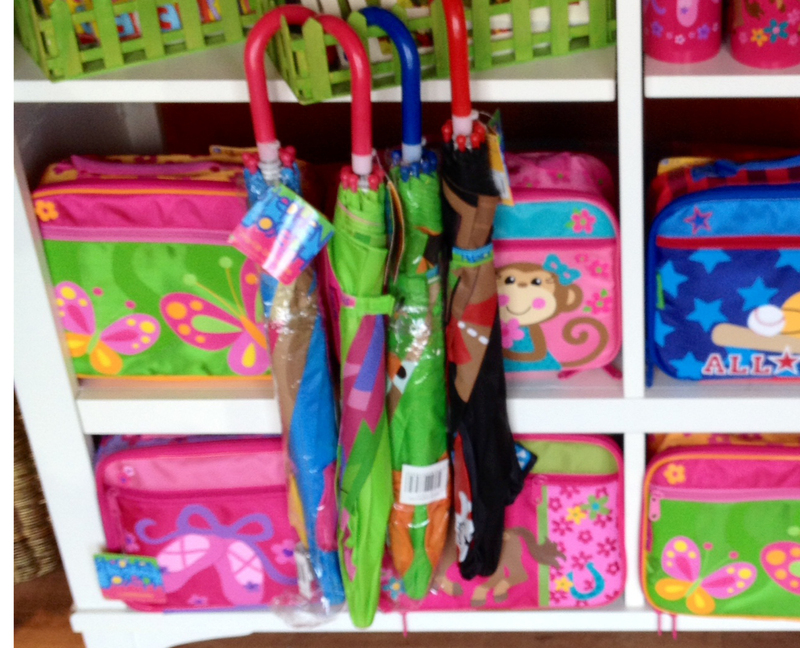 We also have a great selection of umbrellas for rainy days. It’s almost August, so the first day of school is coming soon. 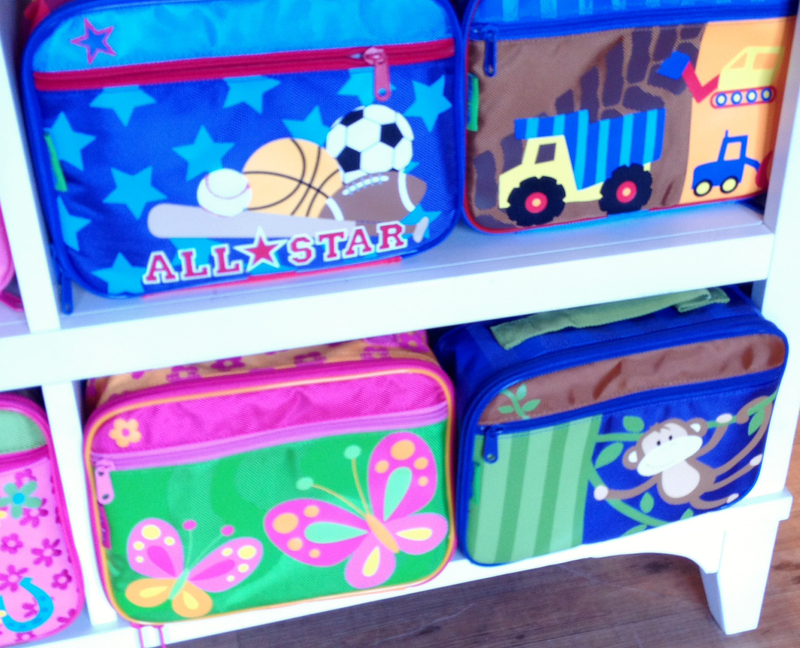 We have colorful, bright lunch boxes that are sure to please any boy or girl! 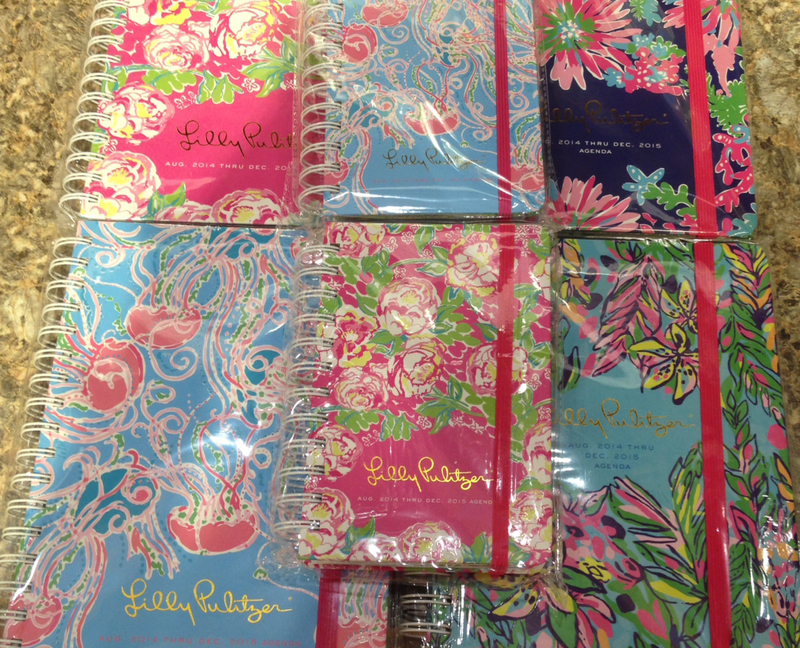 Girls who like to write or keep a diary will love these Lilly Pulitzer journals!